In phases 2 and 3 of the Open Smart Adoption process (see diagram below), recent learning, skills and systems are embedded into the culture of the team or organisation. After the initial introduction of ideas, training, coaching and experimenting, there is a phase of maturing. Further Open Space events are organised by staff as often as needed. Specialist support can be called upon where required but the emphasis is in building the capacity of the organisation to support itself. Among the keys to the success of Open Smart Adoption are i) opt-in participation and autonomy: people are better and more engaged when allowed to work things out for themselves. ii) planning for long term continuous improvement. The Japanese term Kaizen describes systems and a culture of everybody participating in continuous improvement. In phase 3 of the Open Smart Adoption process, systems are put in place and a culture nurtured of permanent manageable development. This does not mean constant radical change, which can be disruptive and exhausting. Most changes will be small tweaks, and is closer to steady evolution. What is being cultivated is a smart, responsive, learning organisation. Such an organisation always improves on delivering value to its customers, while providing meaningful, useful and enjoyable work for employees. Such an organisation is efficient and able to respond to changing markets, is more connected to its environment and external concerns, and more able to harness the often untapped ingenuity within the organisation itself. Such organisations are more sustainable and long lived. 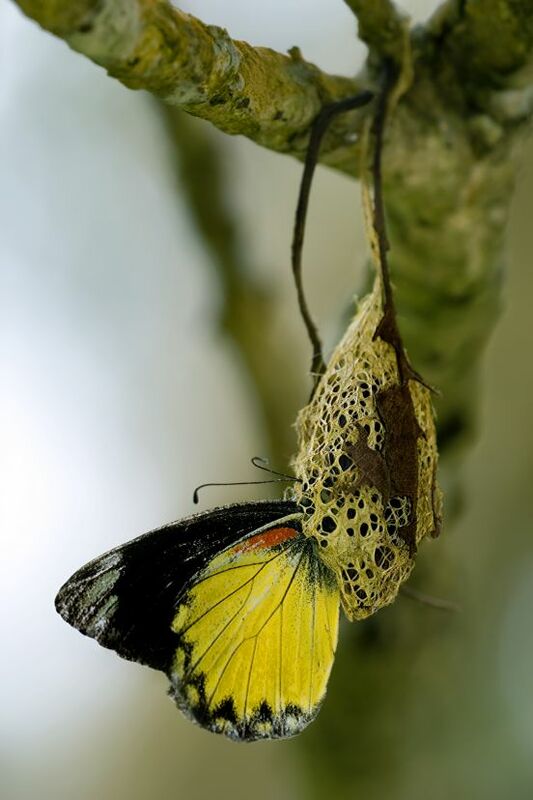 Creating the right conditions that enable transformation, we urge organisations to invite all affected employees and stakeholders into a betalab cocoon to co-sense, co-create and prototype change collaboratively. Change is not something that is done by you or to you one-off behind the scene, but rather it should be part of continuous business-as-usual. Our aim is to help organisations create a platform enabling them to transform and adapt flexibly and organically. We do not prescribe what you should change, what approach you should adapt nor what your organisation should look like – indeed this is what you should be doing. But the ‘you’ is not just a few people, possibly at the top, but rather the whole affected workforce, co-creatively. Likewise if you already know what system to adopt, it still needs to be customised by the workforce. What we do do is facililtate how this is done using, the innate collective wisdom hidden within your organisation. It does not matter whether big or small your organisation is, we can help you tap into the latent creativity of your workforce. Is your organisations suffocating under an old bureaucratic systems which worked well in the past but now tie you down? Do you have set ways and a culture which is no longer serving you well, and don’t know how to turn this around? Do you need to be nimble and adaptable, able to respond in times of ambiguity, complexity and unpredictability, and to do this at scale? We also work with people who aim to create similar co-creative collaborations and innovations through the digital media, such as Re-Imagineers. Social networks and digital chats have the advantage of being able connect large numbers of people from different locations around the world, and to do so in their own time, asynchronously. Synchronous ideas flow are more effective, however, in terms of improving productivity and innovation. While digital networks are great at enabling connected disruptive innovation and learning, they are not as effective, according to social physics research by MIT’s Human Dynamic Lab, as face to face interactions. So while we would encourage digitial networks within organisations as a means of increasing pan-organisational engagement and exploration, it would be wrong to rely on digital means only. Face to Face Hackathons are a great proven way to intensify the cross-fertilisation of idea flows to boost innovation, co-creativity and productity.